Robert D. May, CLU, of Bloomington, Indiana, died June 30, 2015, at age 88. 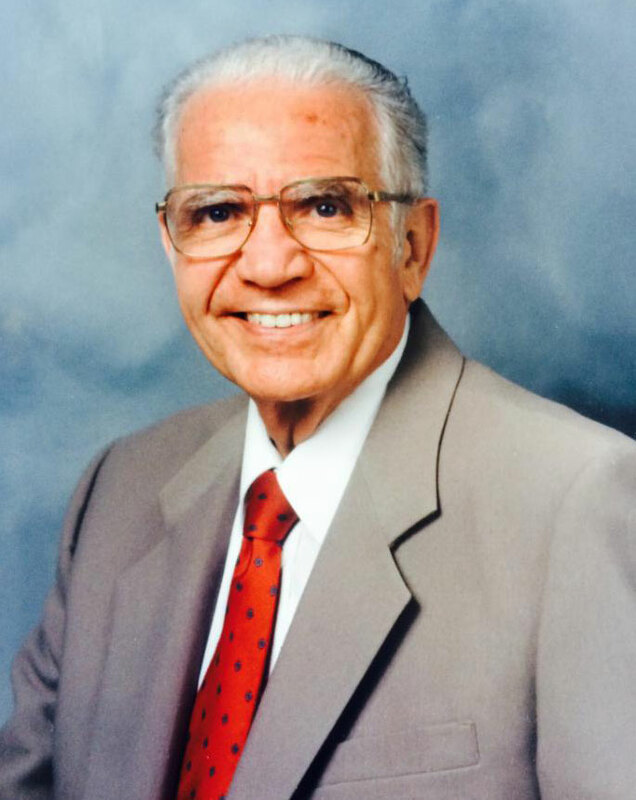 Bob was in the life insurance business for more than 50 years and retired several years ago. When I met him in the 1960s, he was an agent for Acacia Mutual Life Insurance Company. His favorite life motto was a quote that has been attributed to Theodore Roosevelt: "People don't care how much you know until they know how much you care." I became acquainted with Bob shortly after I arrived in Bloomington. The School of Business at Indiana University did not offer preparatory courses for examinations leading to the Chartered Life Underwriter (CLU) designation. However, when the Bloomington chapter of what was then the National Association of Life Underwriters asked me to conduct an off-campus class for aspiring CLUs, I agreed to do so. Bob was in my first group of about ten agents who enrolled in the class, and he was the first of the group to receive the CLU designation. He and I became good friends. One of Bob's favorite stories involved Elvis J. Stahr, Jr., who served as president of Indiana University from 1962 to 1968. (I always felt an affinity for Stahr because he and I joined Indiana University effective the same day—July 1, 1962.) Bob said he received a telephone call from Stahr out of the blue. Stahr had been invited to join Acacia's board of directors. According to the company's rules, however, a board member had to be an Acacia policyholder. So Stahr had to buy an Acacia policy right away. Knowing Bob, I am sure he did not allow Stahr to buy the smallest possible policy. When I launched The Insurance Forum at the end of 1973, Bob subscribed immediately, and he remained a subscriber continuously until I closed down the Forum at the end of 2013. A close friend of mine in Bloomington was the first subscriber, and Bob was the second. When my first subscriber died several years later, Bob became my oldest living subscriber in terms of the length of his subscription. Bob often told me he was proud of that distinction. The last time I saw Bob was on June 9, 2014, when he attended a celebration in Bloomington organized by three academic friends of mine to commemorate the 40 years of The Insurance Forum. It is regrettable that Bob did not live to see The Insurance Forum: A Memoir. I mentioned publication of the book in No. 118, which was posted on September 28, 2015. Bob was a wonderful human being and a dear friend.